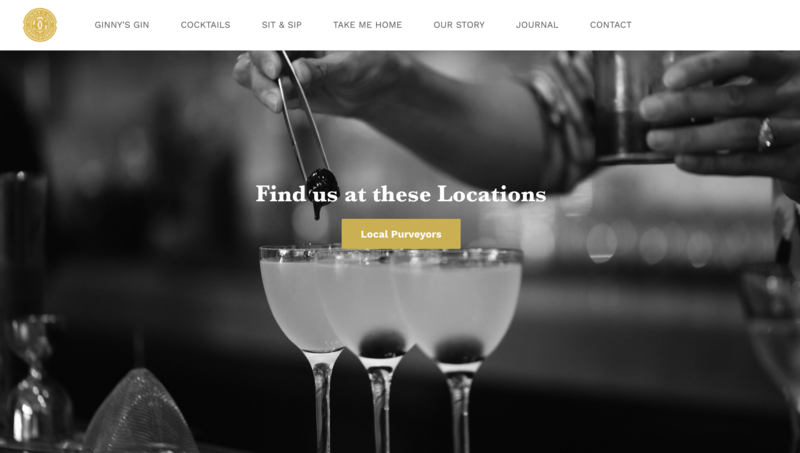 Ginny's Gin was born from five master winemakers in Sonoma County. They passed on their legacy to four founders lead by Virginia Sweeney. Ginny herself is just as delightful and intoxicating as the Gin she helps create. 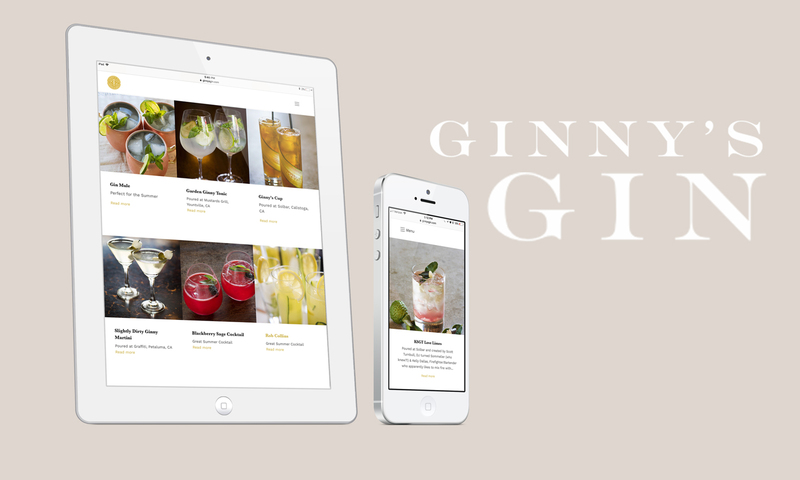 Ginny's Gin captures the good times with friends and honors the community that helped create it. 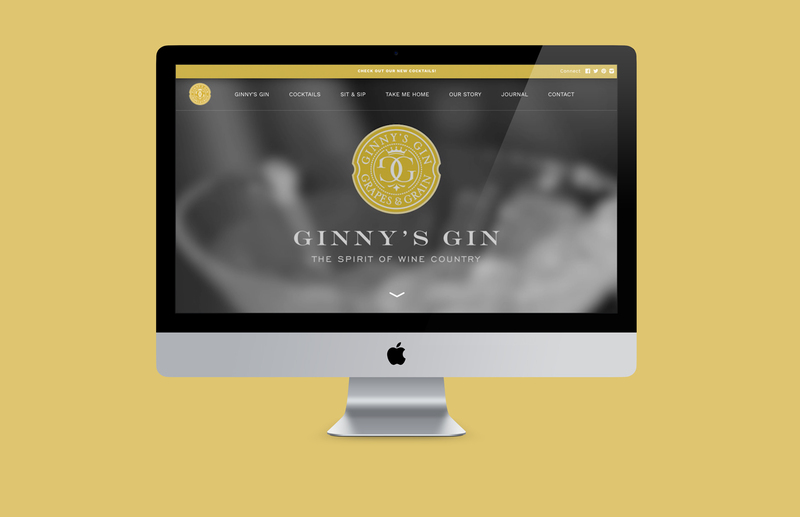 To find a balance between the classic nature of Gin and the funny loving personality that Ginny brings to her brand.